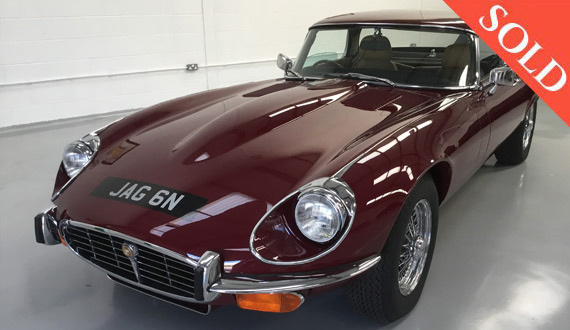 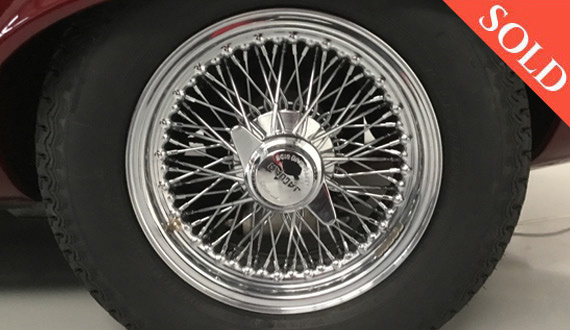 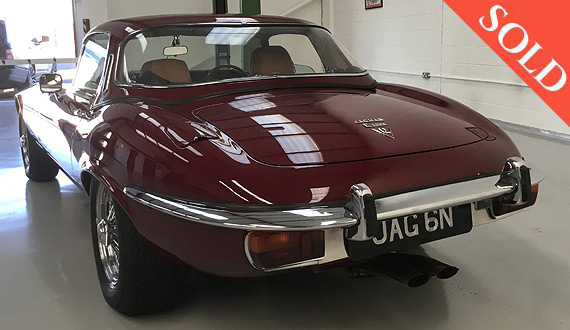 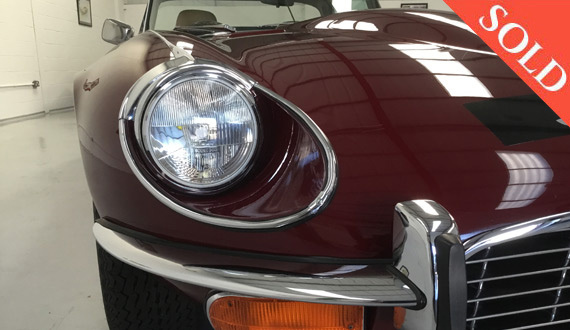 First registered in September 1974 by Quantock Motors, although it was built in September 1973 and kept in storage by the dealer, all of which is qualified by its Jaguar Heritage Certificate. 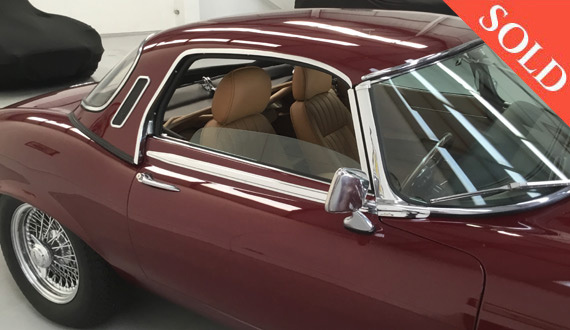 Finished in Regency Red with biscuit leather trim, the car is a picture and come fitted with its original factory hard-top ! 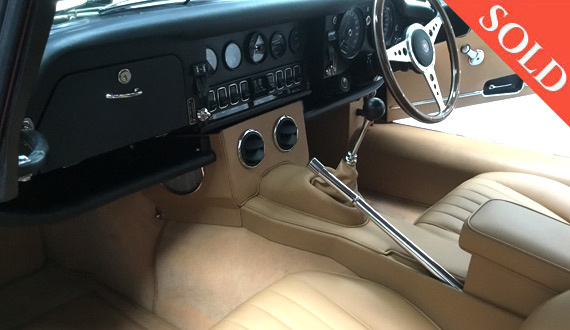 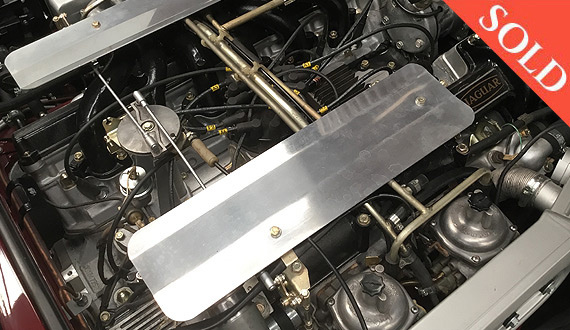 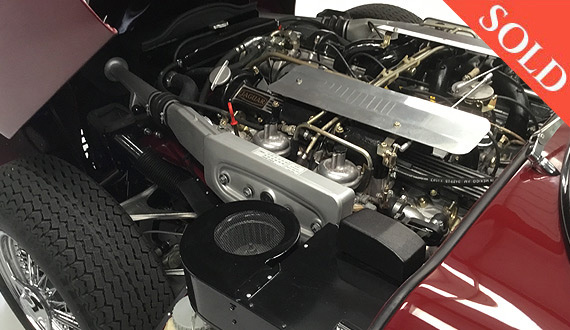 With a nut and bolt restoration and a ‘purring’ V12 this is an awesome vehicle sporting an upgraded 5 speed (Getrag) box, power steering and fabulous air conditioning for those continental tours. 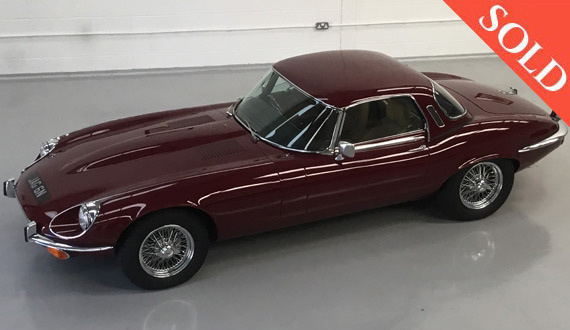 So, now it’s possible to have a modern, reliable E Type for real touring (all the original parts come with this car too). 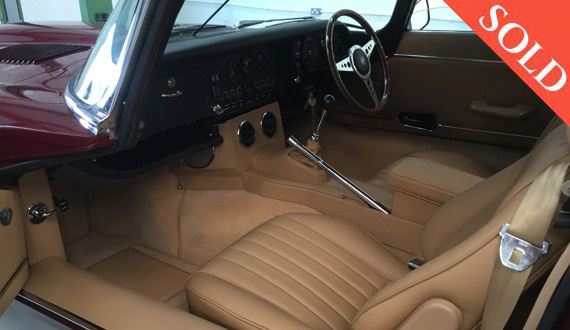 Fully re-upholstered and sporting ‘touring’ seats (originals available) make this is a modern retro, but a real deal cruiser... Driving does not get better than this, if you want to be in a really usable E Type. 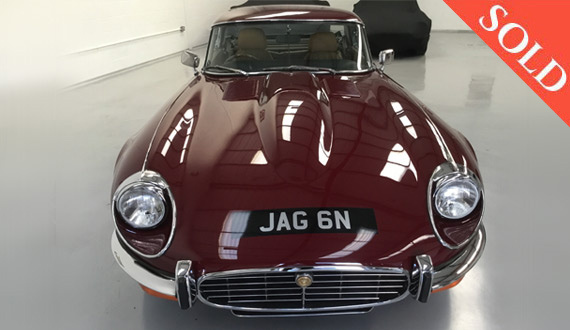 With a superb history file, quality finish throughout, along with a superb strong smooth engine, tax discs, MoT’s, all original books/all manuals/passport and keys it ticks all the boxes. 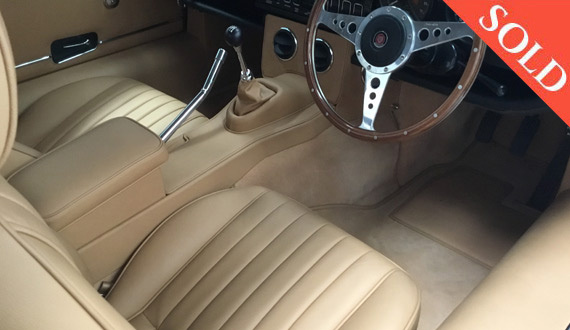 Not cheap, but find a better one... 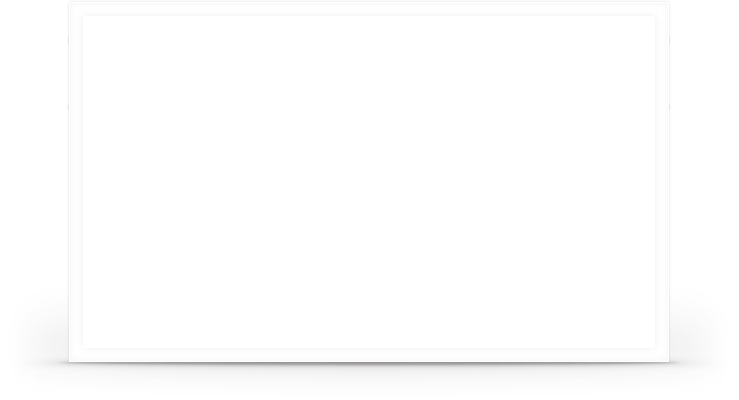 Surely a sound, enjoyable investment!